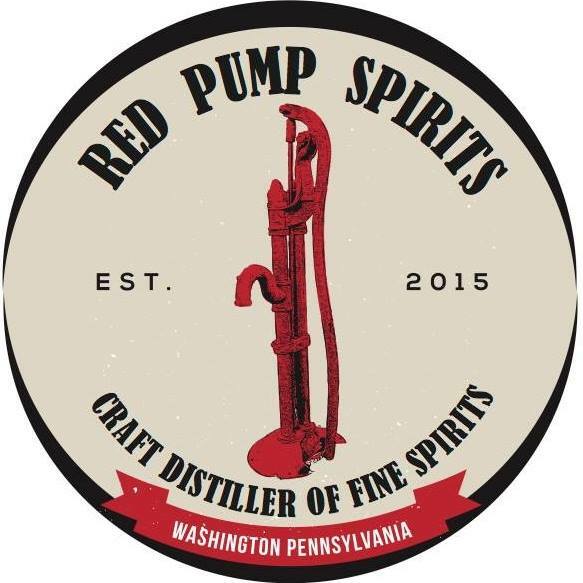 Red Pump Spirits is a small batch craft distillery dedicated to producing spirits of exceptional quality. Our small batch process allows us to carefully control each step of our operation to ensure the highest quality spirit. We begin with locally sourced grains which are ground the same day we begin the mashing process so that the freshness of the grains are preserved. Fermentation follows using selected yeasts specific to the spirit being produced. Small batch sizes allows us to carefully control the distillation process carried out in stainless steel and copper kettles and columns. The high proof distillate is then reduced to bottling proof using Pennsylvania spring water of exceptional quality. We think this water is an important ingredient that contributes to the exceptional quality of our products. Finally, in the true spirit of the small batch process, every bottle is filled by hand. When you taste our spirits, we think you will discover the care we put into each of our spirits. 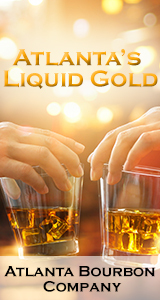 Red Pump Spirits is proud to be a part of the Western Pennsylvania heritage of whiskey making. 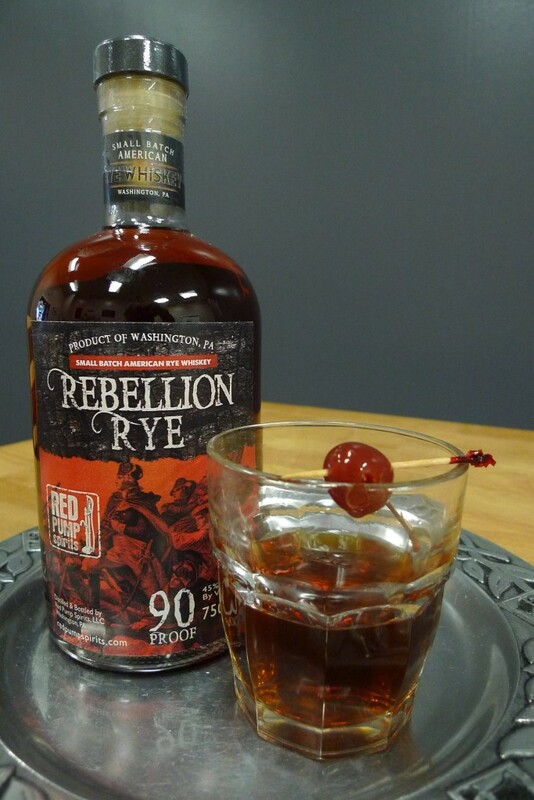 We join other new craft distillers in providing consumers with unique products not available from the established large volume distillers. While we do honor tradition, it is necessary to keep innovating to refine products to meet the changing tastes of consumers. And so we do. From the grains we use to the equipment and processes we employ, we keep evolving to give you the best products available in the distilled spirits market.